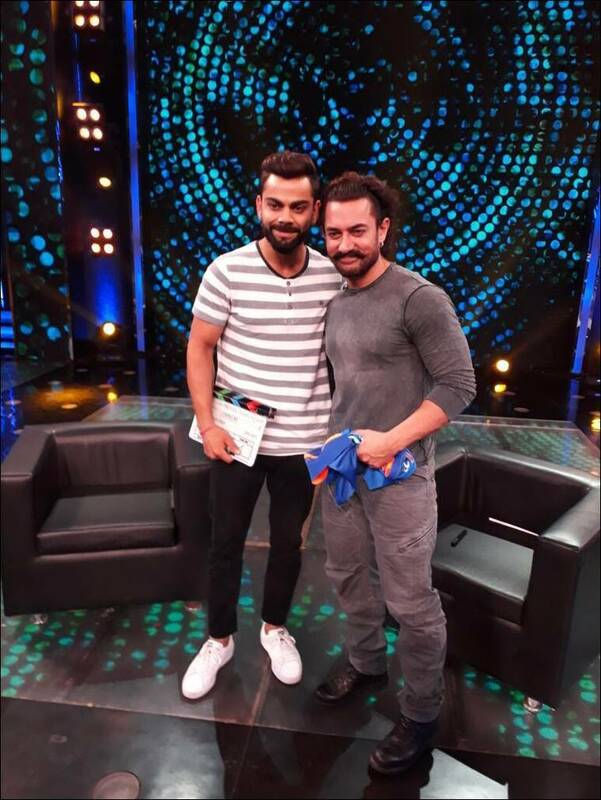 Virat Kohli and Aamir Khan coming together for a Diwali special chat show have left all Bollywood and cricket fans excited. While one wins hearts with his bat, the other leaves all spellbound with his gripping performances in movies. However, to get the television audience excited for the episode, the channel Zee TV has released a teaser of it. In the short video, we see Aamir and Virat in the most candid conversation. The duo will reveal the secrets of their personal life and will light up the festival with all the fun. Apart from Aamir’s record in the colour block game and Virat’s ‘bhangra’ dance, it was Virat saying that he fell in love only once and his comment, “Nushkie is very honest” which caught attention. Presumably, it was Anushka Sharma about whom the Indian skipper was talking about. So, is ‘Nushkie’ Anushka’s nickname? 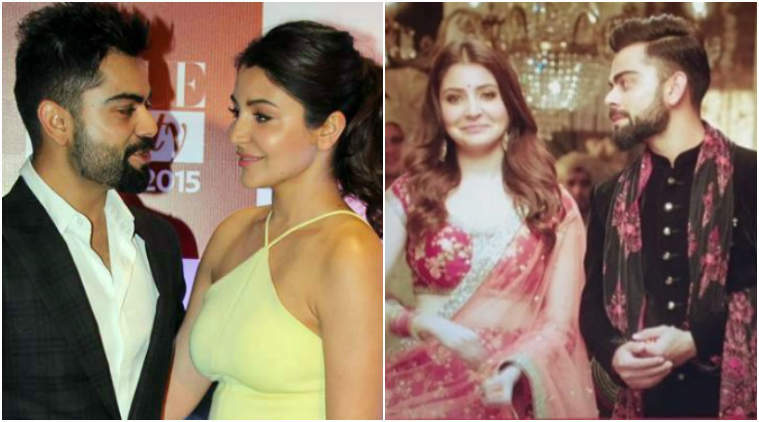 Does Virat fondly call Anushka, Nushkie? Well, all of this will get revealed on October 15 at noon when the special episode will air on television. 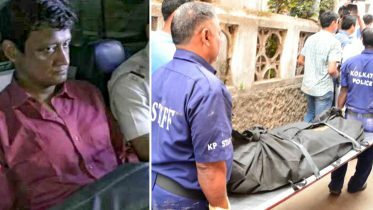 The episode has been shot to promote Aamir’s next production Secret Superstar which stars Zaira Wasim in the lead role. The film releases in the theaters on October 19. Aamir has an extended cameo in the movie and plays a quirky music composer. Secret Superstar which is touted to be a film based on music, revolves around a teenage girl who dreams of becoming a singer and how she fulfils her dreams by keeping her identity hidden. Be the first to comment on "Virat Kohli reveals nickname for Anushka Sharma, and it is really cute"